This summer, we're revisiting some of our favorite Breaking News Consumer Handbooks. Episode 2 in this mini-series is Military Coup Edition. 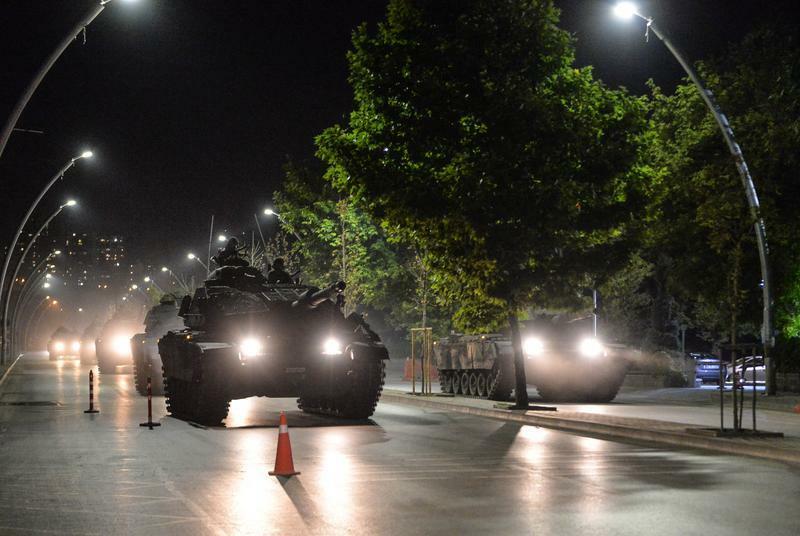 Back in the summer of 2016, Turkish putschists shut down highways, attacked government buildings and took broadcasters hostage, world media outlets struggled to provide sober reports of the coup. During the chaos, some listeners told us on Twitter that they’d appreciate an OTM Breaking News Consumer's Handbook: Coup Edition. Coups are especially tricky to report on because they're mainly about perception and narrative. Plotters and the government are both trying to establish dominance, and misreporting can determine whether the attempt succeeds or not. Naunihal Singh, author of Seizing Power: The Strategic Logic of Military Coups, says the first step for a successful military coup is to take control of radio and tv broadcasters. From there, they can literally and figuratively control the narrative. Brooke spoke to Singh about how to understand coups through the media, and how to understand whether an attempt will succeed or fail.